Jörn is the Head of Rights & Repertoire for ICE Services, the London based multi-territorial music rights and licensing hub, for which he established the rights and repertoire unit which currently holds over 290,000 rightsholders. 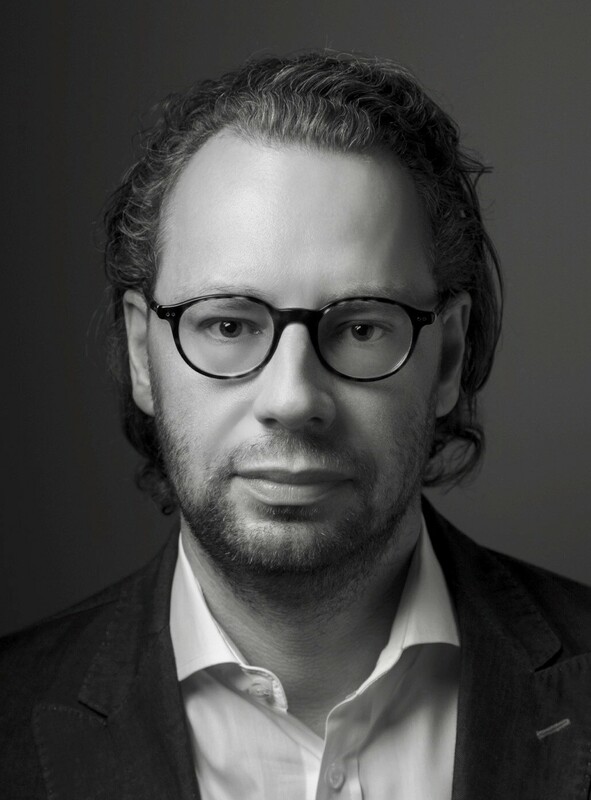 Prior to ICE, Jörn was Head of Repertoire at GEMA and played a leading role in the shift towards a pan-European digital music rights management. As a specialized attorney and strategic innovation consultant, Jörn has extensive experience in the digital music landscape. With previous work in start-ups, international law and consulting firms, he has an established track record in evaluating, defining and executing business strategies in the tech and music rights market. Jörn studied law and supplementary economics in Germany and Switzerland and holds a PhD in art law. He also publishes regularly about music rights.